Simon was Co-Director of the Grantham Research Institute on Climate Change and the Environment, along with Professor Samuel Fankhauser from March 31 2011 until 31 August 2017. 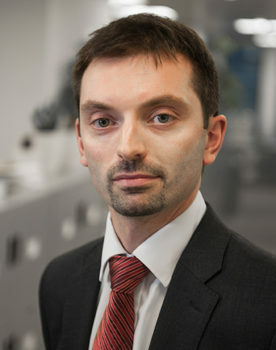 Simon has worked at LSE since 2006, and joined the Grantham Research Institute upon its launch in 2008. Previously, Simon worked at the UK Treasury, as an economic adviser on the ‘The Stern Review on the Economics of Climate Change’. Simon holds a starred first class honours degree in Environmental Science from the University of East Anglia, and Masters and PhD degrees from LSE, specialising in environmental policy and economics. Simon welcomes enquiries from prospective PhD students with shared interests and a strong background in economics or related disciplines. Dietz, S., Michie, J., and Oughton, C., editors. 2011. Routledge, Abingdon. LSE Space for Thought lecture series: Seven Years to Save the Planet?